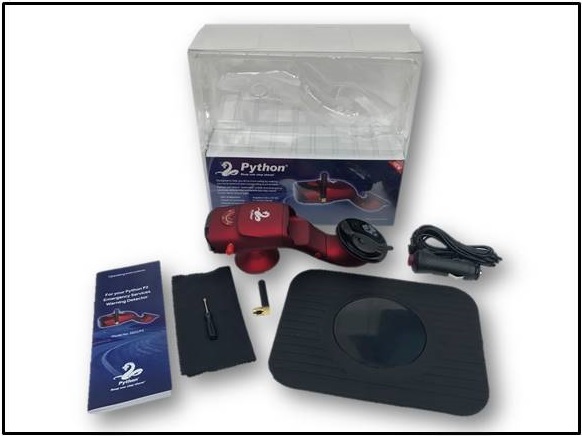 Not sure of the advantages of owning a Python Detector? 1. Allows you to do a trial installation in your vehicle. 2. Allows you to evaluate all the key features and functionality of the detector. 3. Allows you to do real time driving tests. 4. Allows you to see the flexibility of our detectors whereby you can easily transfer them from vehicle to vehicle. 5. No commitment to buy.